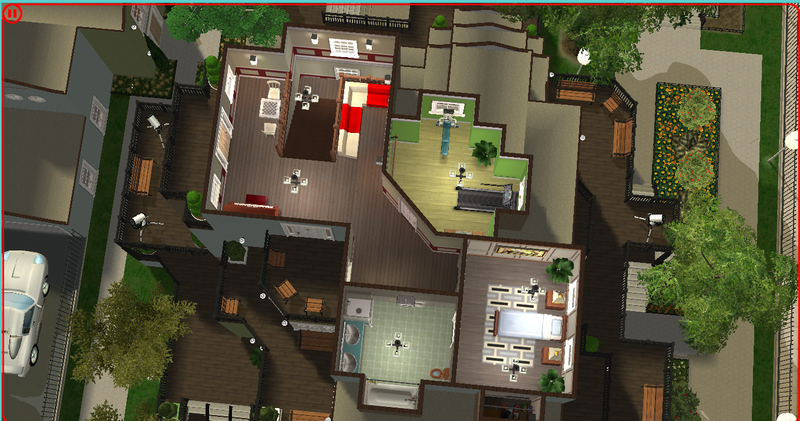 Today's house is a huuuuge one. 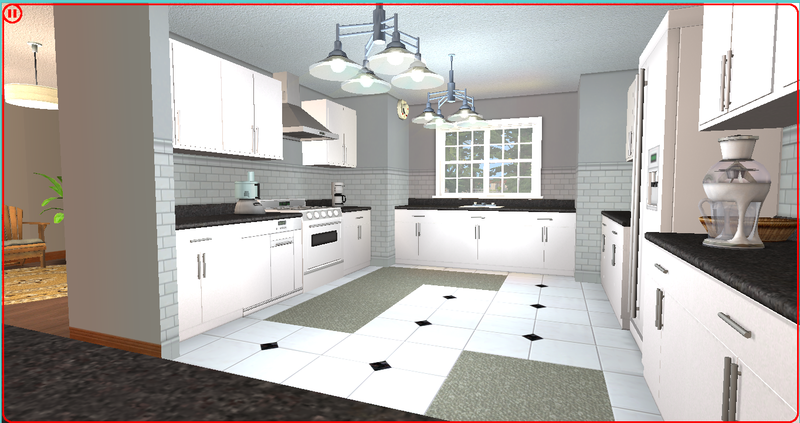 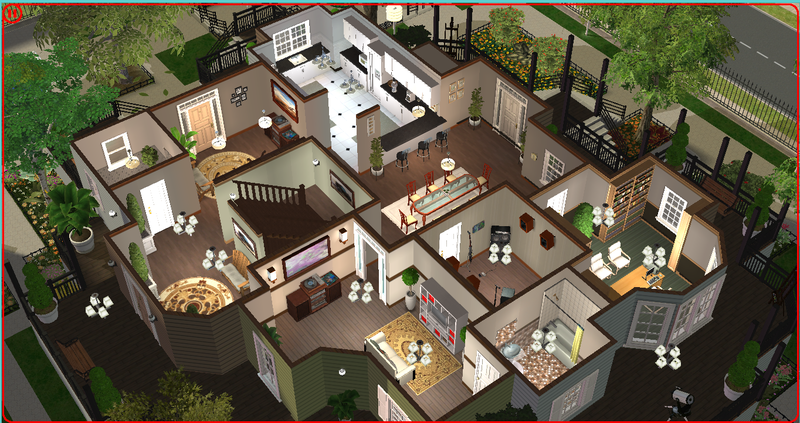 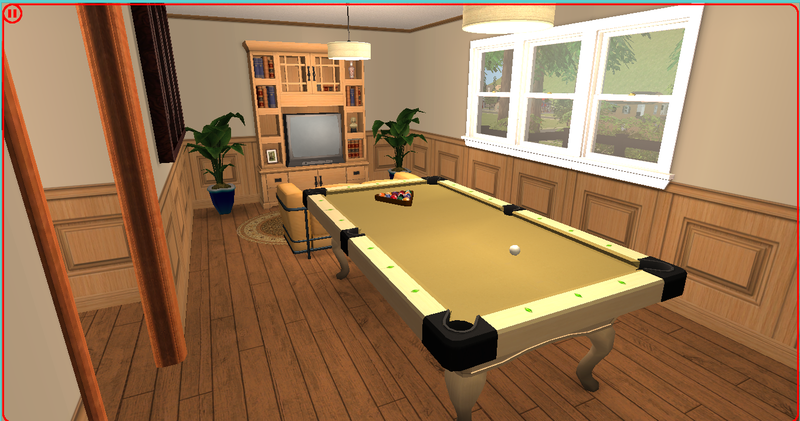 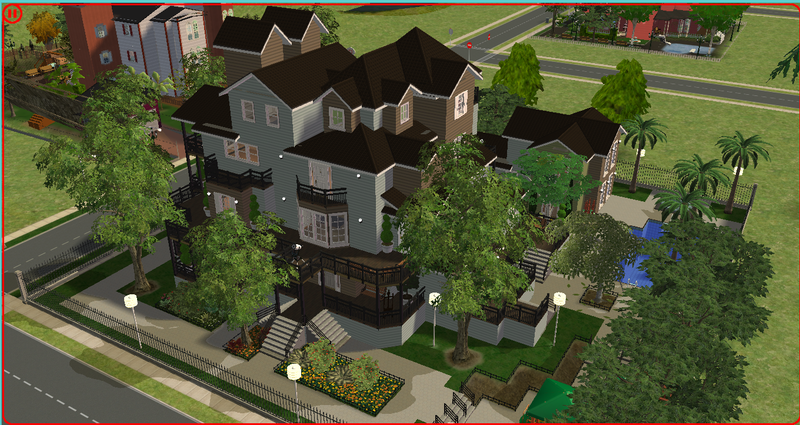 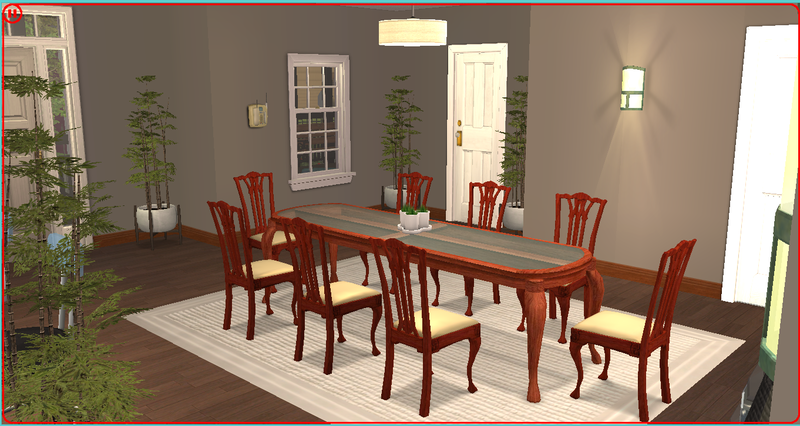 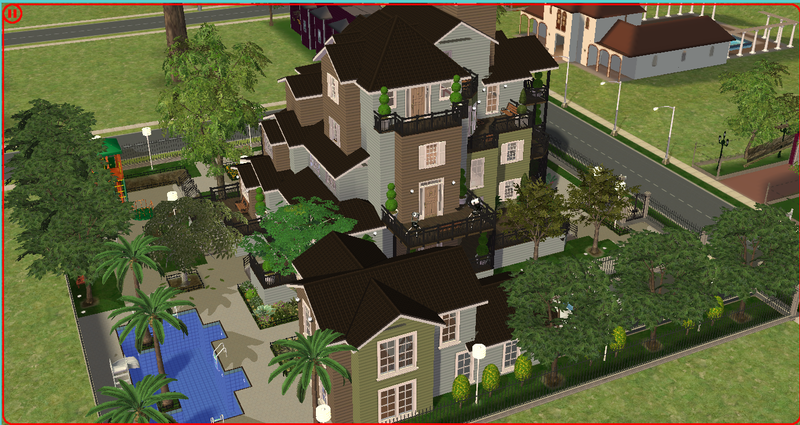 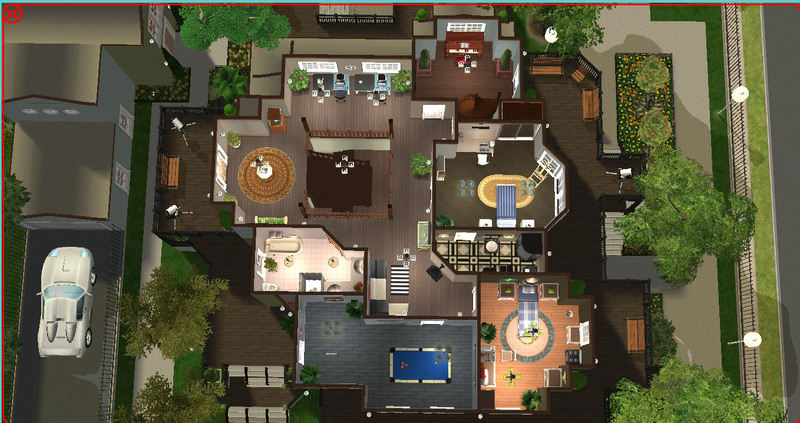 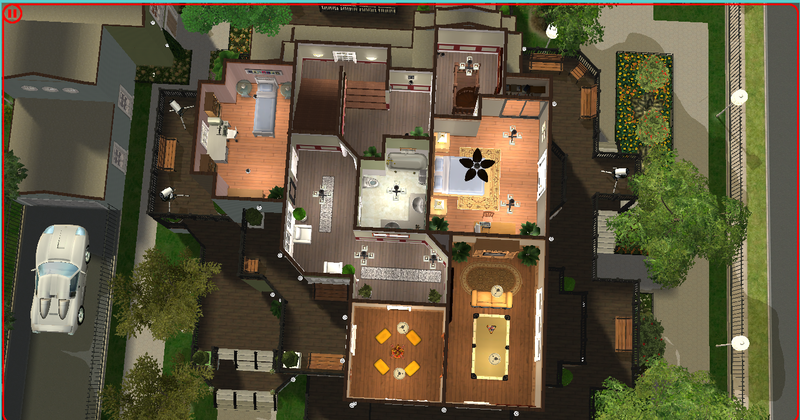 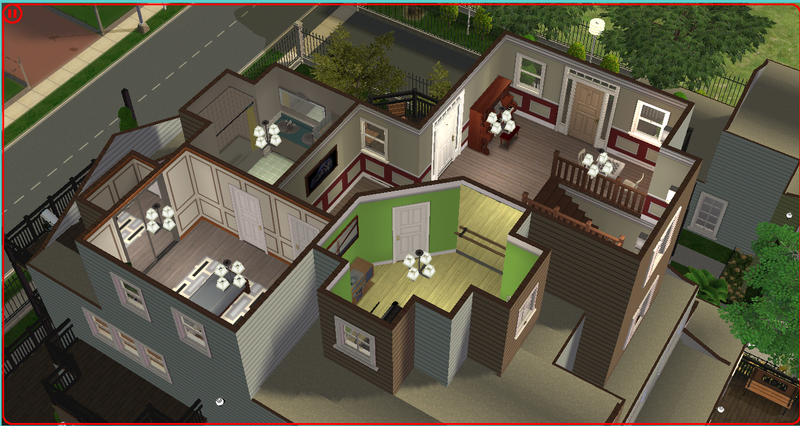 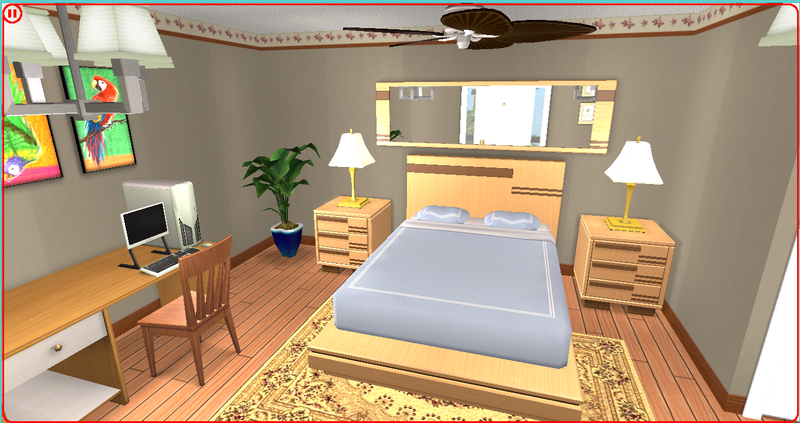 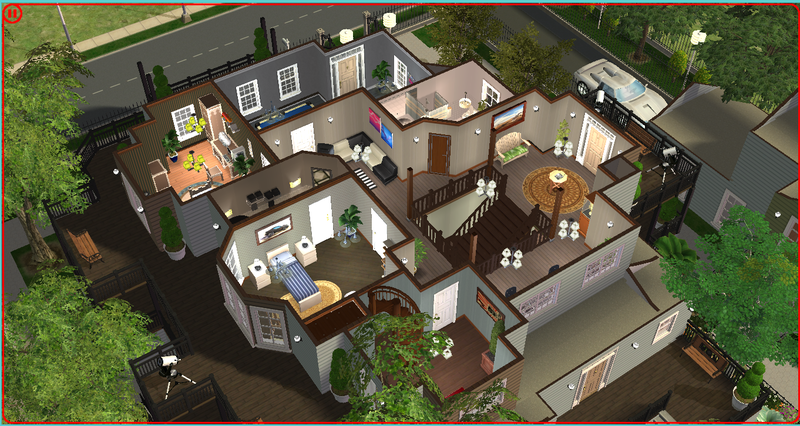 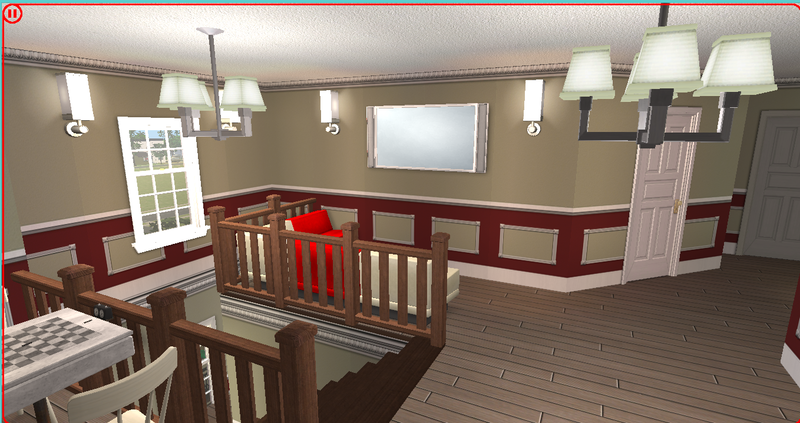 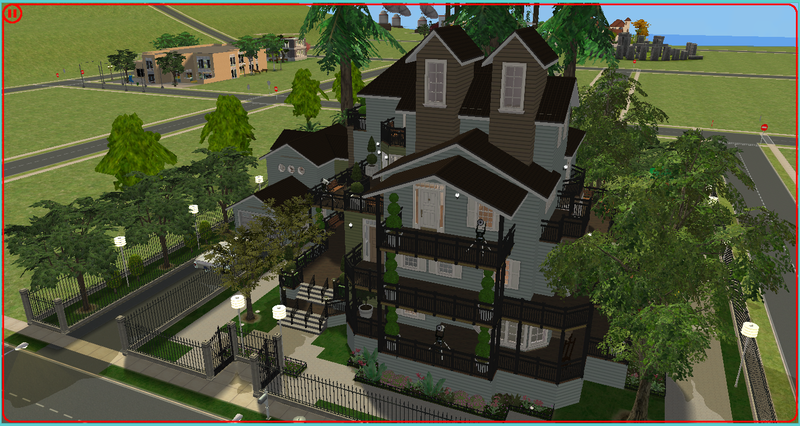 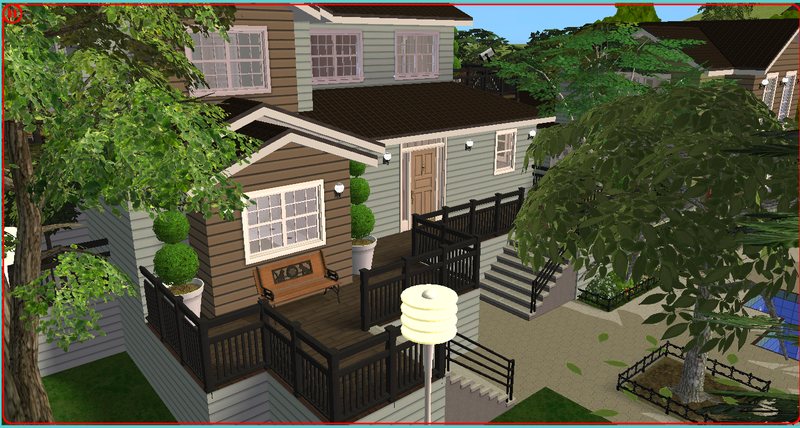 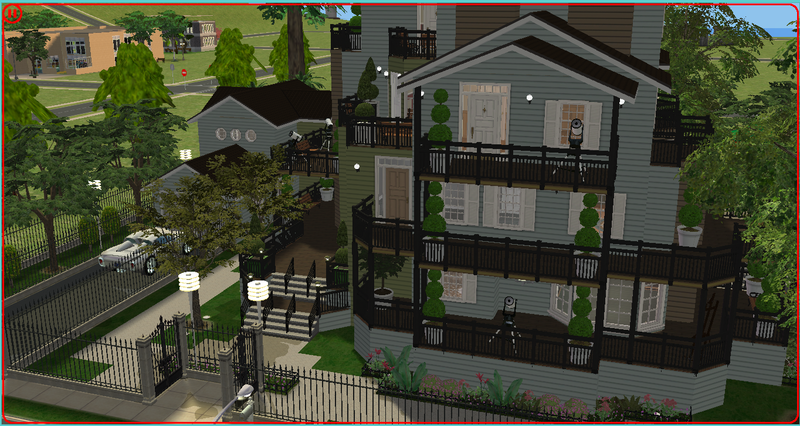 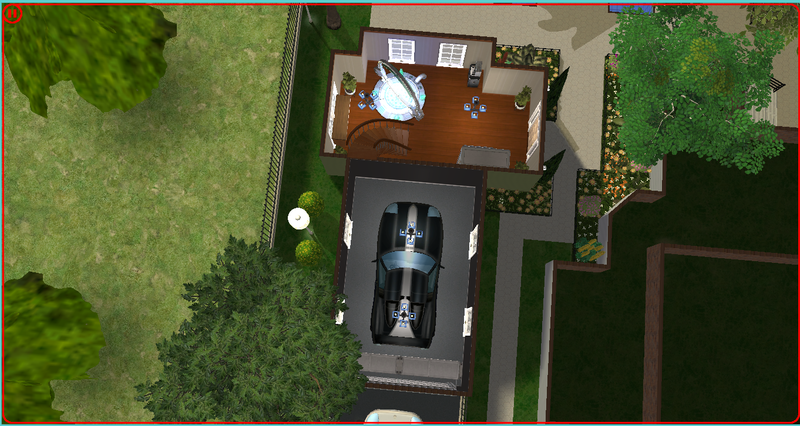 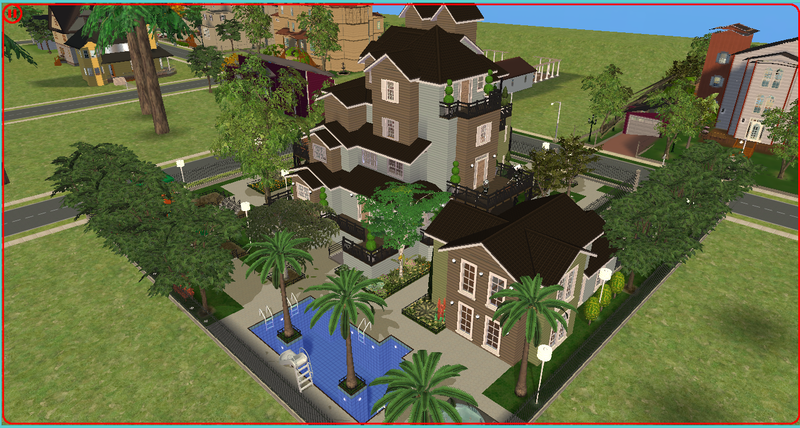 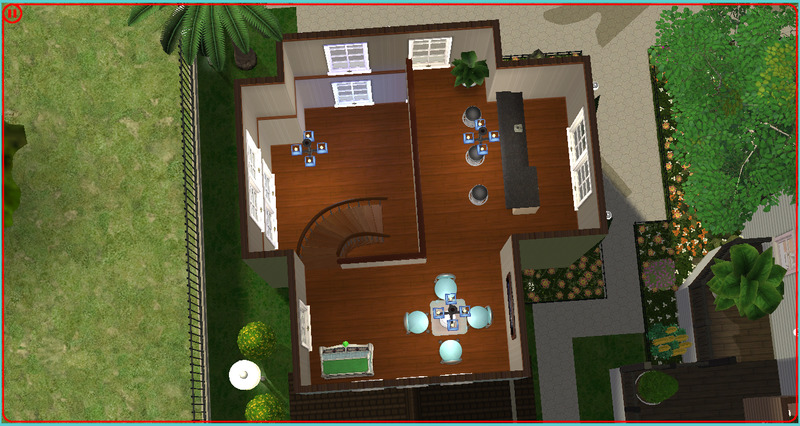 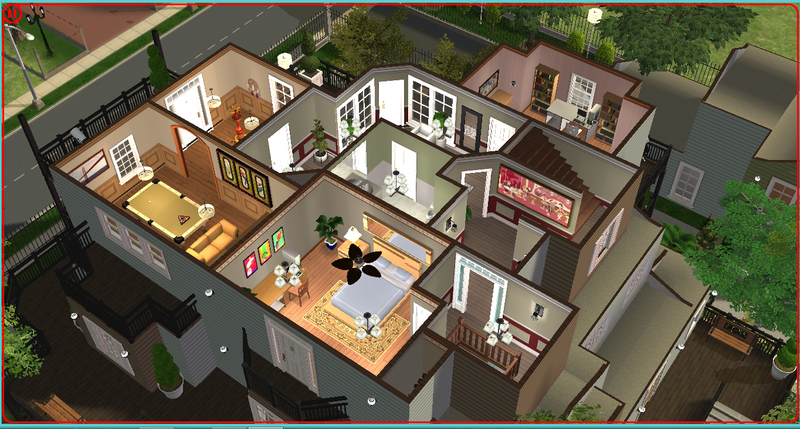 It was built for those big family of Sims, and it's a little bit expansive. 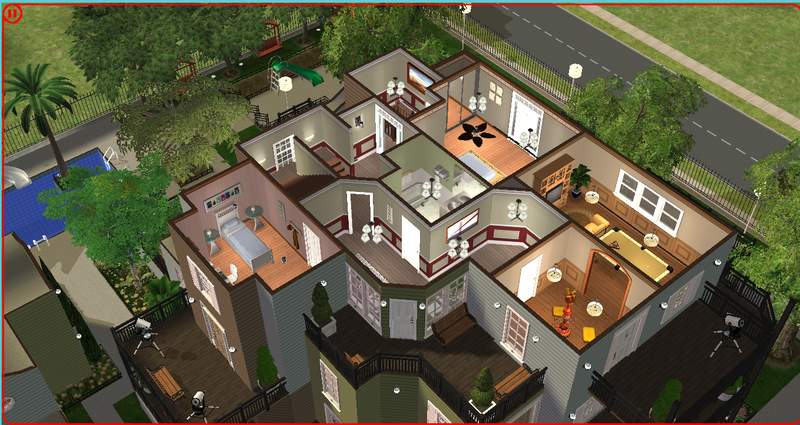 By the time your Sim gets the highest post in their career, they will be able to afford it. 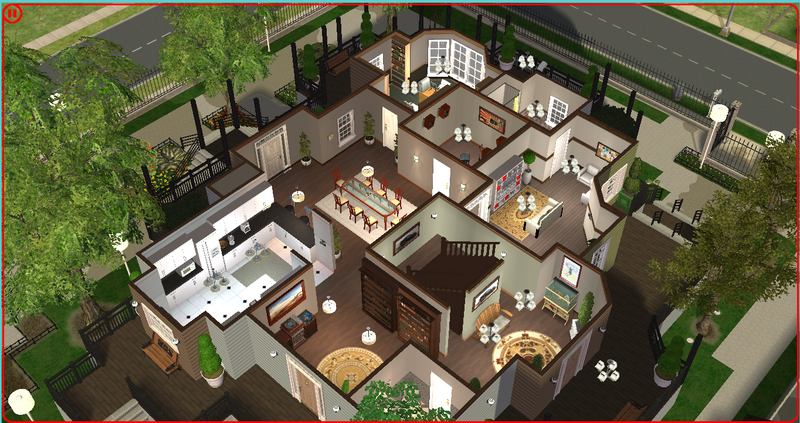 It's very cozy and beautiful. 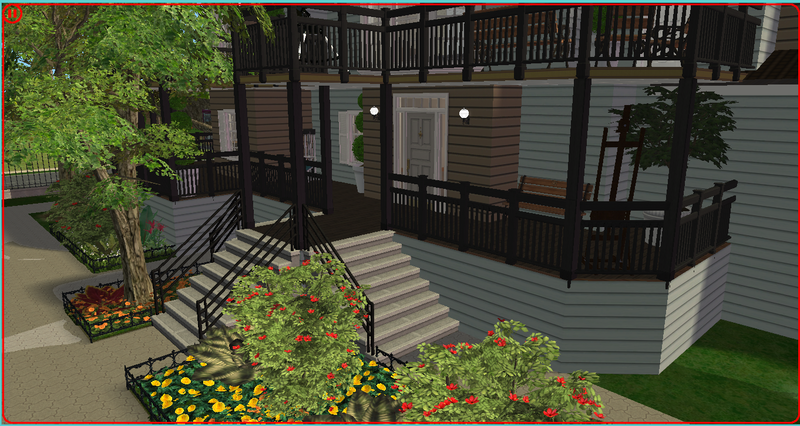 The house has a lot of porches! 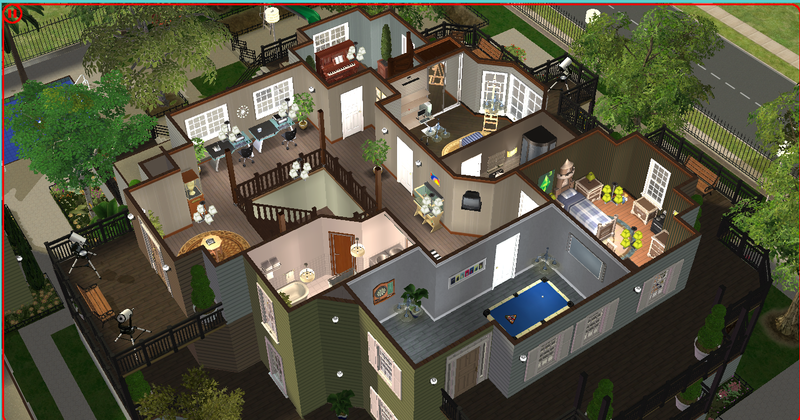 It's amazing! 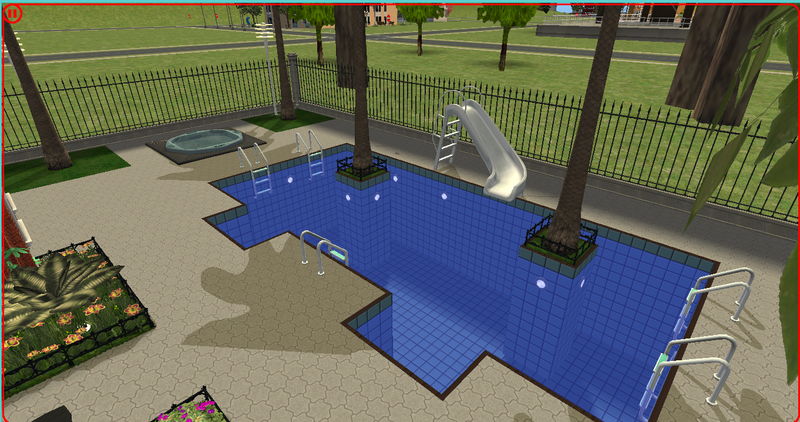 Let's get started, shall we? 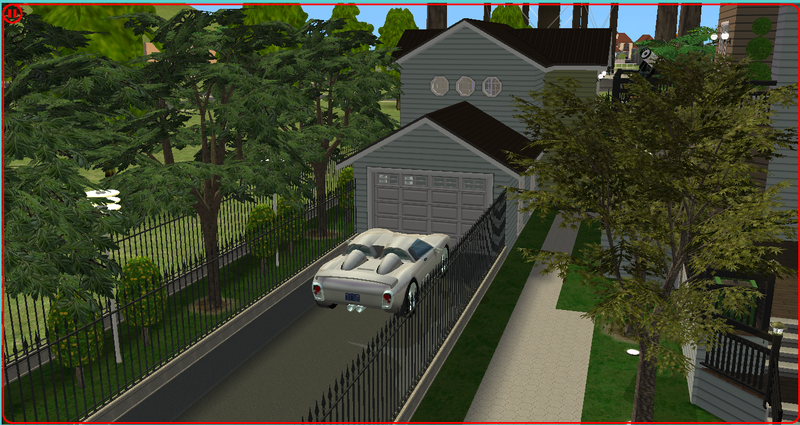 In the outside, you can find a garage for three cars (it comes with two) and party/fun house behind it. 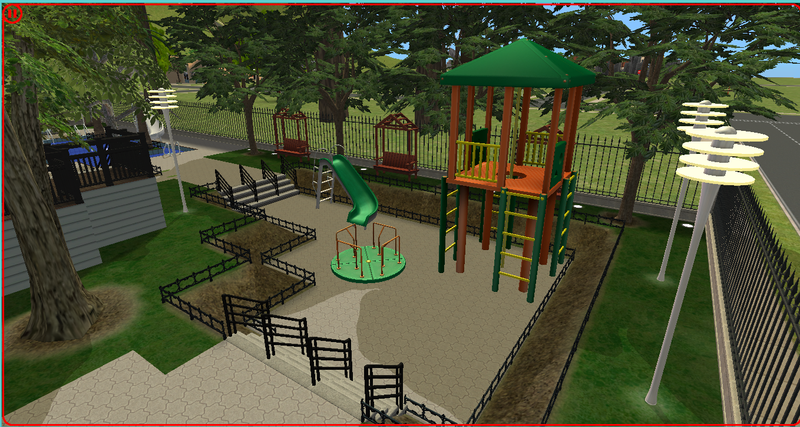 In the backs, you'll have a pool area, a beautiful garden and a playground for kids. 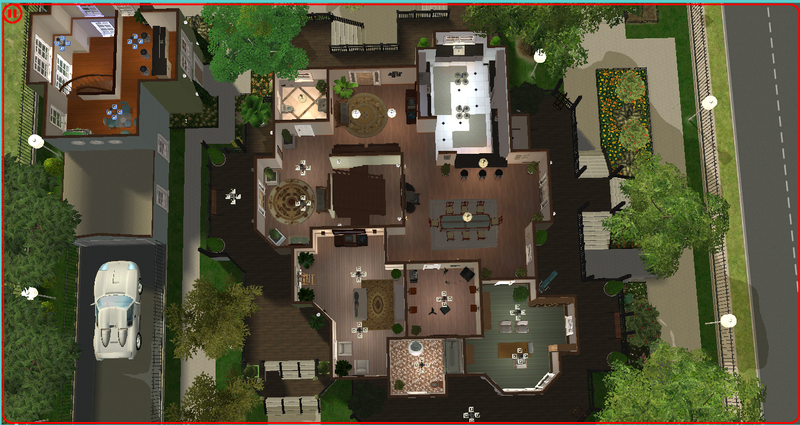 You can find the respectives pictures in the gallery. 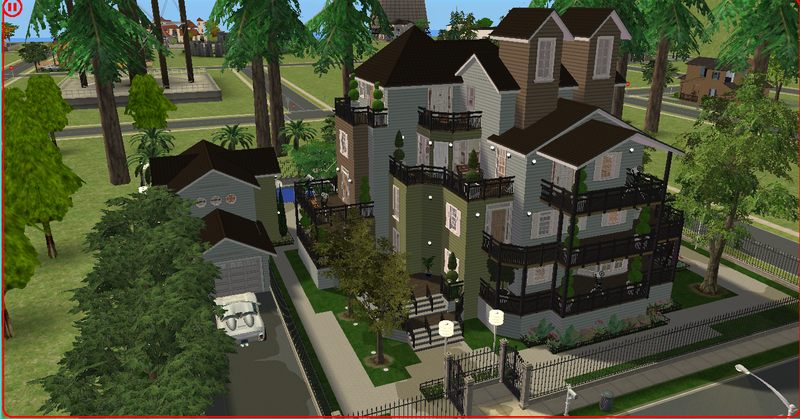 34 people have said thanks to iSandor for this download.